If you have been waiting for a sleek and powerful droid with a touch of Kevlar to hit the shelves, it's time to take out the checkbooks. The Motorola RAZR has just become available in the UK stores and you can get one right away. The unlocked version of the smartphone costs about £455 after taxes, which seems about right for the kind of package you get. If the SIM-free price is too steep for you, you may want to wait for O2 to release the Motorola RAZR later this month. The carrier will gladly subsidize the handset for you as long as you agree to sign a long-term deal. It's yet unclear if the other major UK networks will be launching the Motorola RAZR, but it seems unlikely that they will miss on the hot droid. You can also pre-order the phone right now from Verizon's website. The phone will cost you $299 on a two-year contract and $649 without. If you pre-order you will even get the phone a day in advance, on November 10. 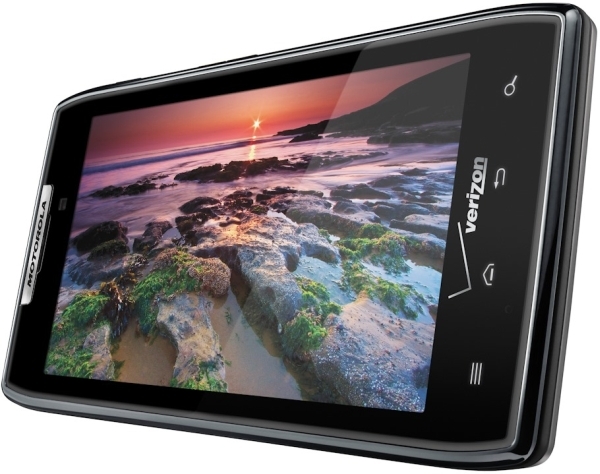 If you are still undecided on whether the RAZR is worth the money, you are welcome to check out our hands-on article. Lol.. Is that all Ru looking for in a smartphone?